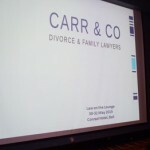 Carr & Co are looking to employ solicitors with at least 4 years post admission. 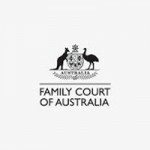 Family law experience is essential. Interested applicants are asked to contact the firm via email at contactus@carrco.com.au or mail at PO Box Z5144, Perth WA 6839. All applications will be made in confidence. Carr & Co welcomes Jessica Rasmussen back to the firm as a solicitor. Jessica previously completed her graduate training with the firm before undertaking work as an Associate to a Judge of the Family Court of Western Australia and in a rural practice. Carr & Co also congratulates Natalie Barry on her graduation from her law degree at UWA and accepting a position as a graduate law clerk. 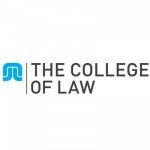 Carr & Co congratulates three of its directors on recently being awarded their Masters of Law (Family Law) from the College of Law Australia. 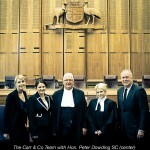 Jorja Brady, Nicole Croft and Andrea Sassella were all awarded their post-graduate degrees and made graduate fellows of the College of Law at an awards ceremony held at the Sydney Cricket Ground on 4 May 2015.